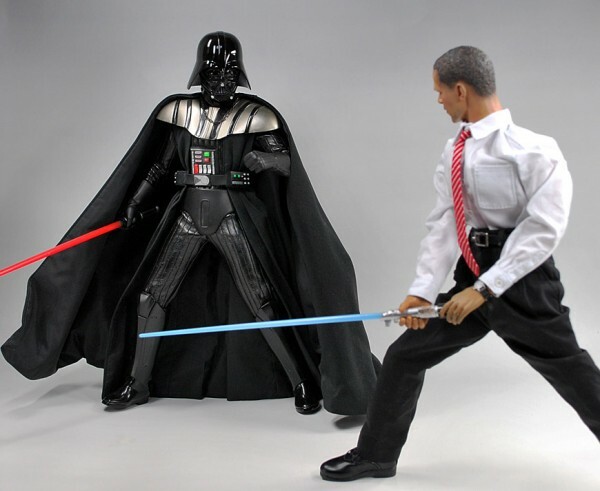 We have seen action figures based on U.S. Presidents before, but never one that comes equipped with a light saber! Leave it to Japanese to come up with this idea. Freebento.com just got in two new ways for you to satisfy your Star Wars cravings. Just because the live-action movies are all done that doesn’t mean we can’t keep them in our hearts with toys! Medicom has a new Kubrick set highlighting where the tale of Anakin’s fall began: Phantom Menace. And there are some super cute squished up versions of the original trilogy available with the imported super-deformed minis. 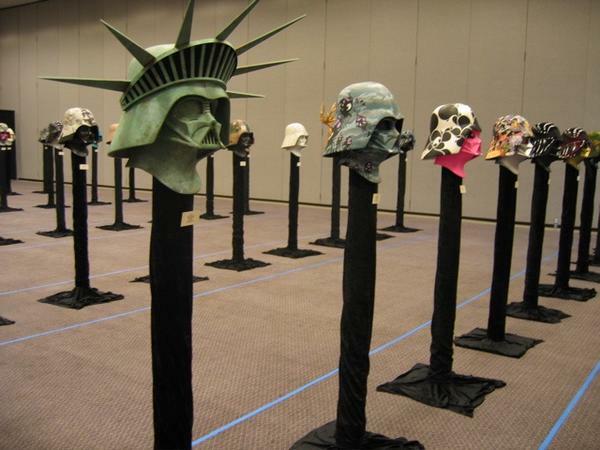 Both are pretty cool, and offer a very different look for your Star Wars collection. 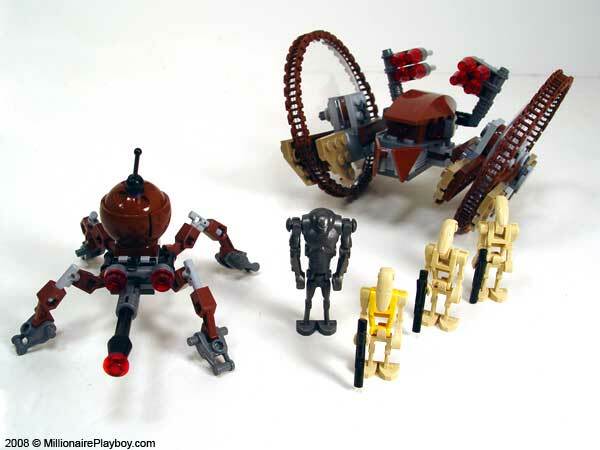 The Clone Wars continue to wage on with LEGO’s newest Star Wars set the Hailfire Droid and Spider Droid. 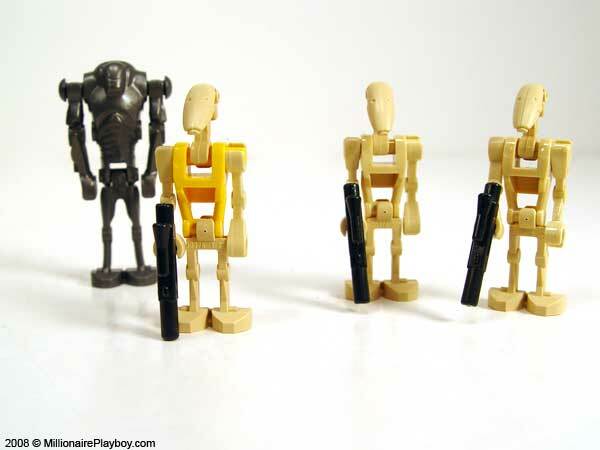 This low priced set will easily help you expand on your Separatist Army with additional Battle Droids and Super Battle Droid. 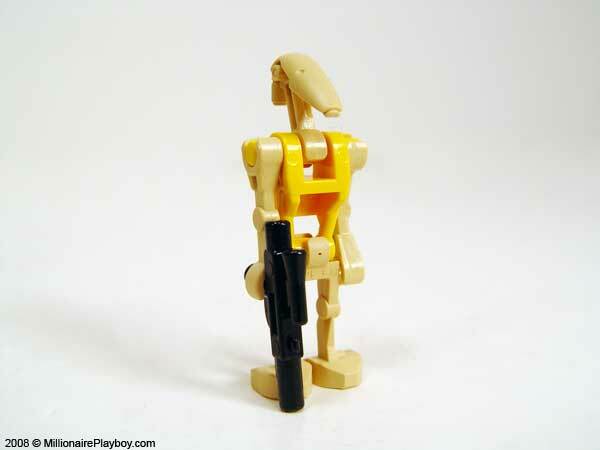 This is the first Hailfire Droid in the regular Star Wars line. 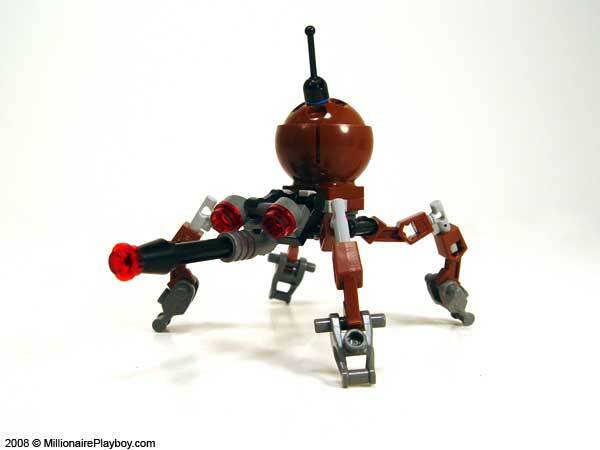 The only other LEGO Hailfire Droid being the Technic version, which was obviously far larger and detailed. 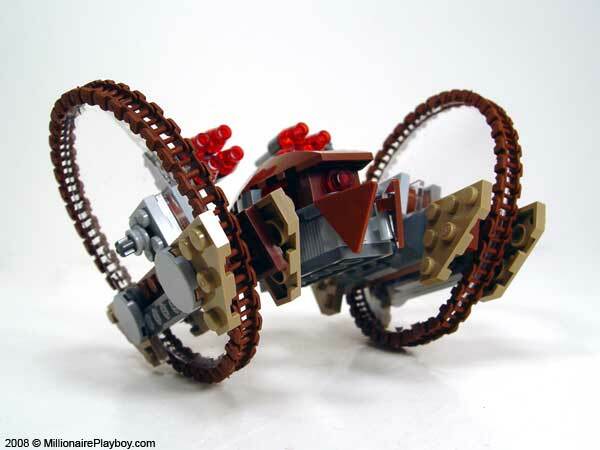 The Hailfire Droid moves on two moveable wheels covered with forty chain link pieces. 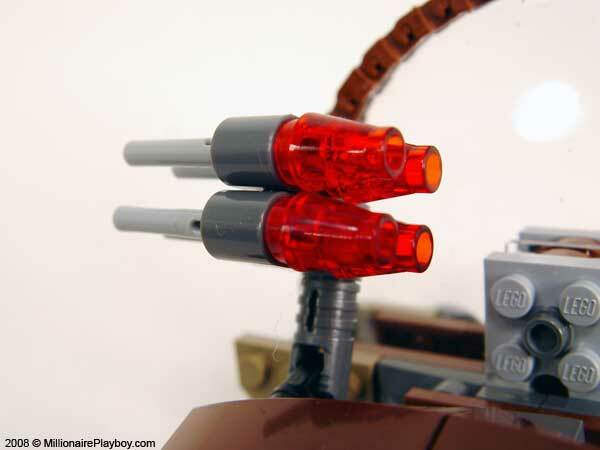 On either side of the tank are missle launchers that hold four missles each. With a flick on the end they launch pretty far. 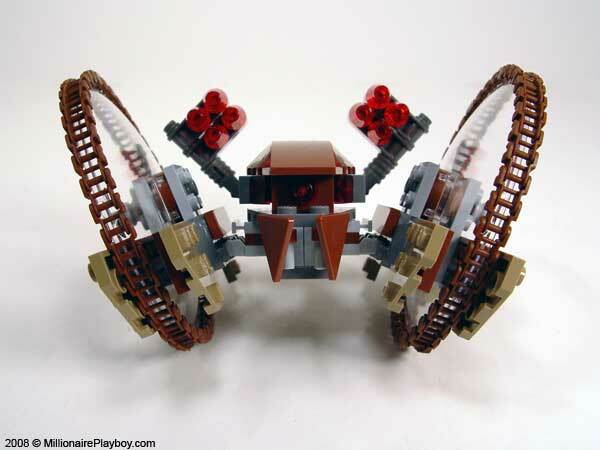 Both the wheels and missle launchers extend and retract along with folding armor shields. 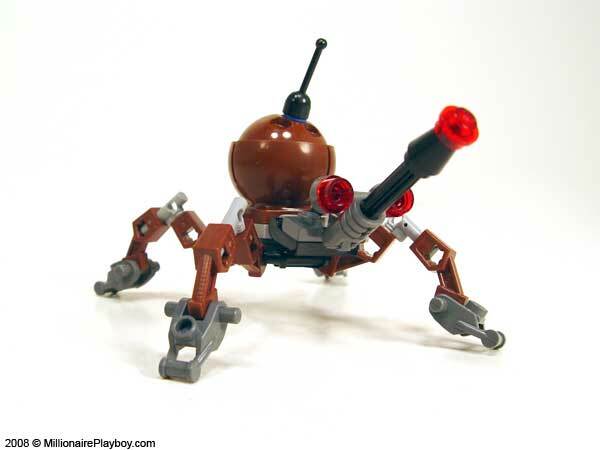 The Spider Droid has four movable legs that provide 20 points of articulation. The canon moves up and down for different degrees of fire. 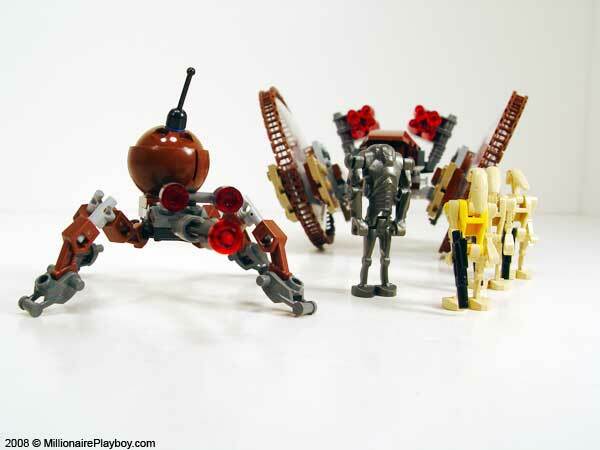 The scale of the Hailfire Droid and Spider Droid is way off from the film. 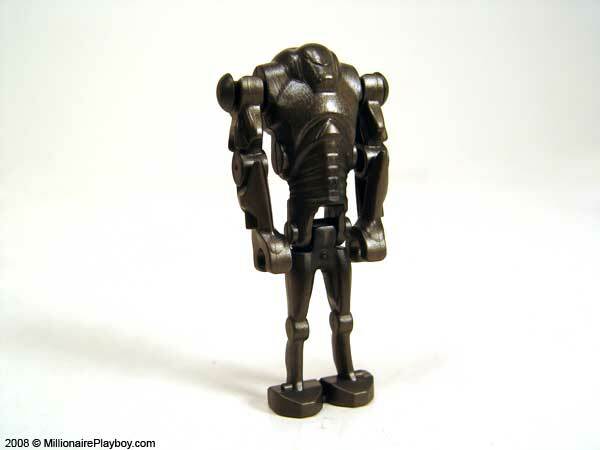 The few times you see the droids during the Genosis battle they appear to be very large. 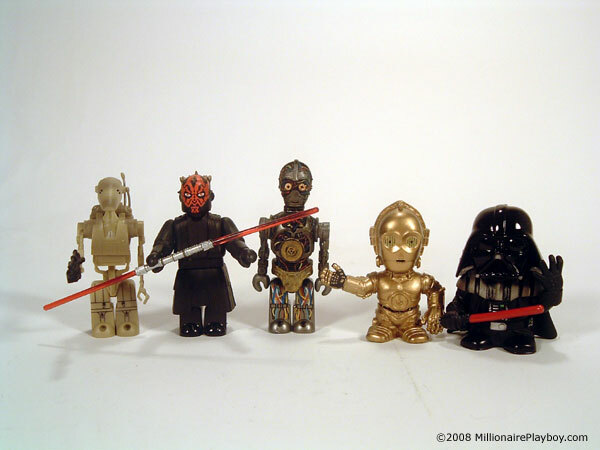 I would call these more mini versions of the droids. 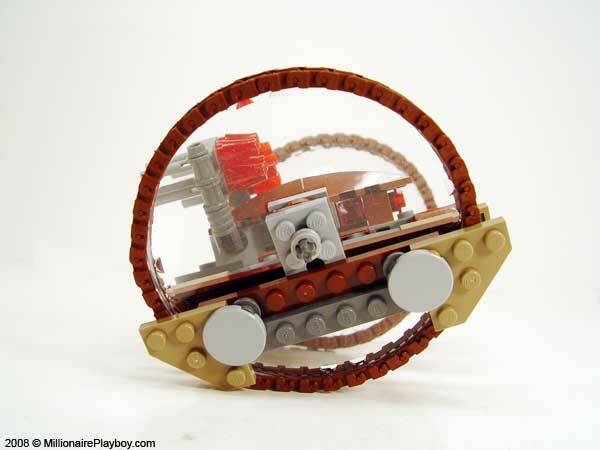 This is not a surprise as most LEGO sets are never really to scale. It just seems these are drastically off. 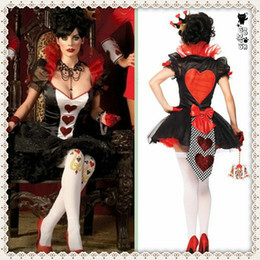 So you have a hot date and you need a little something extra to set the mood. Candles are totally played out and it’s time to put the Dumbo nightlight in storage. 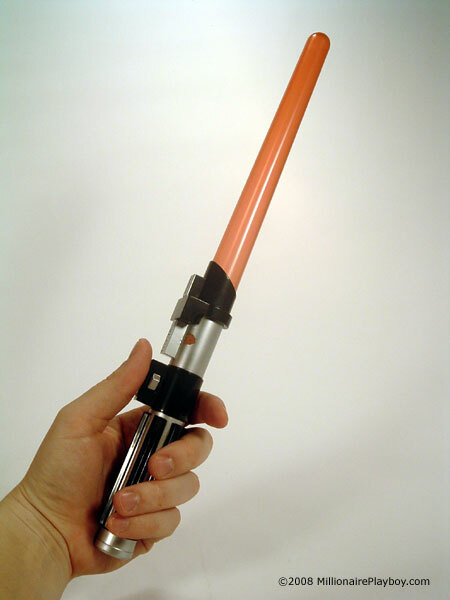 Freebento.com has you covered with the Darth Vader lightsaber lamp! Putting new meaning to the term “red light special”, this nightlight is an excellent edition to your nerd-pad and is sure to impress many a lady. 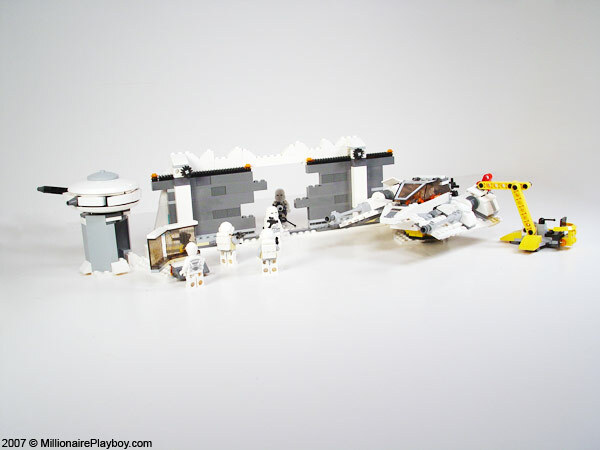 As I looked over my LEGO Star Wars collection, I had never noticed the lack of Hoth sets. 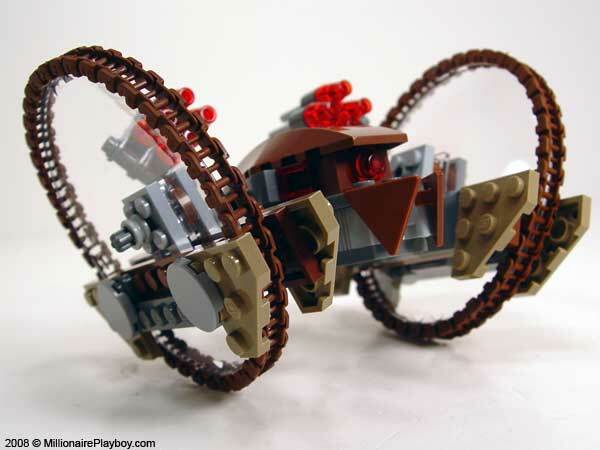 Until the newest sets were released it never crossed my mind that LEGO has been missing this important planet in the Star Wars universe. Now that they have begun to release Hoth battle sets, I keep imagining all the different Hoth sets yet to come. Sometimes it pays to wait. 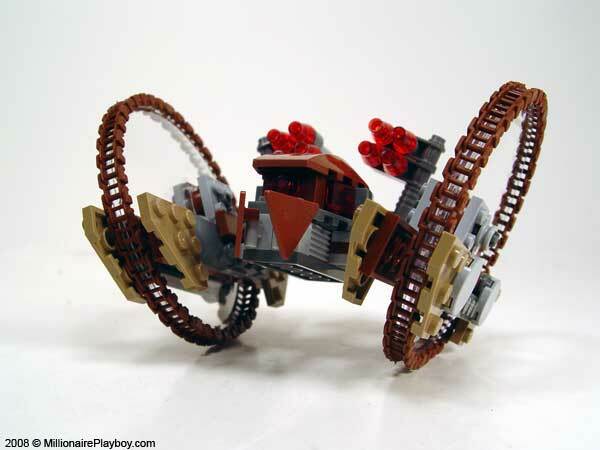 When The Phantom Menace was released, LEGO, produced a very poor version of the Trade Federation MTT. 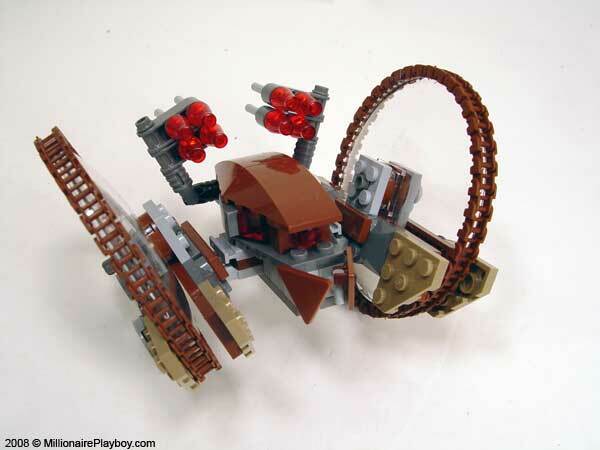 That set (7184) wasn’t very good. 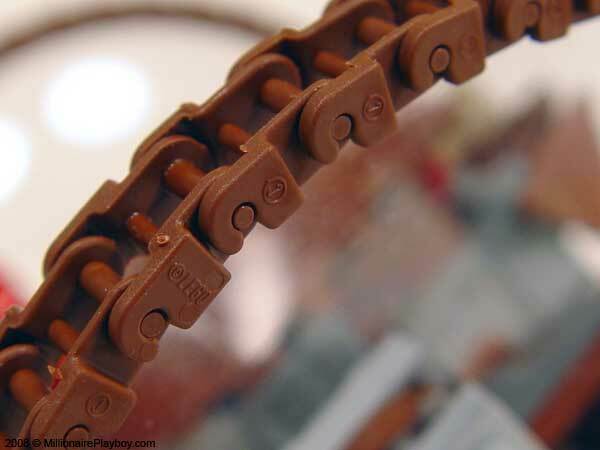 It easily fell apart. 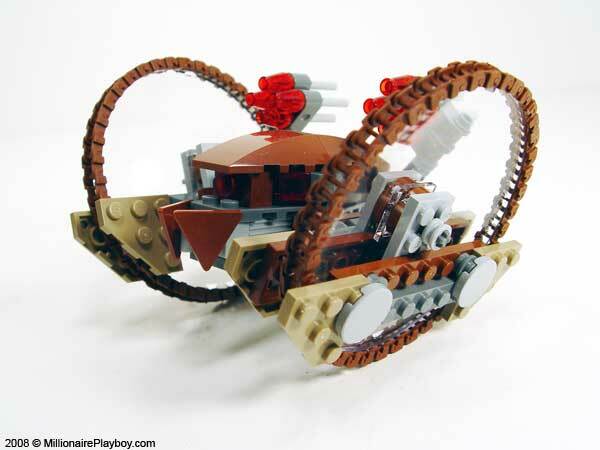 The tank also only carried a measly 6 droids. It’s nothing like the film version. 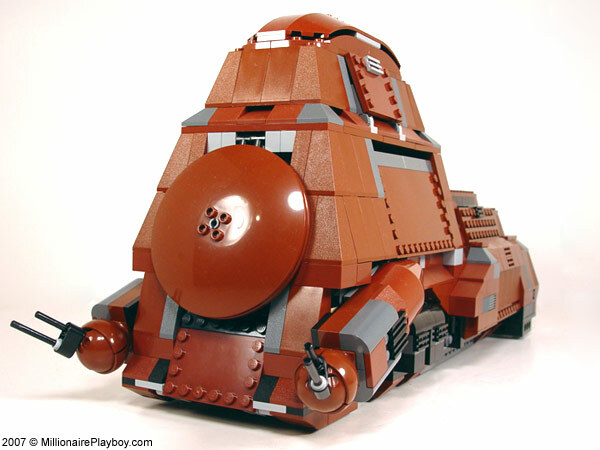 I am rarely disappointed with LEGO sets, and the old MTT was right on top of that list. 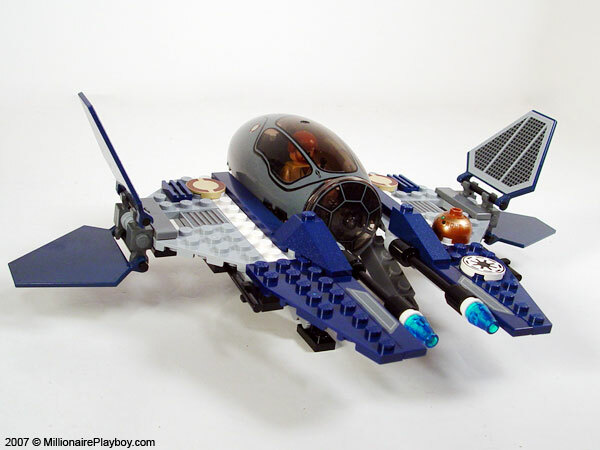 I have not been a fan of a lot of the Star Wars prequel ship designs. They just don’t hold up to the coolness of the Millenium Falcon or the Star Destroyers. So when I watched Episode II I was really fascinated with how the starfighters use the Hyperdrive booster ring to go to hyperspace. 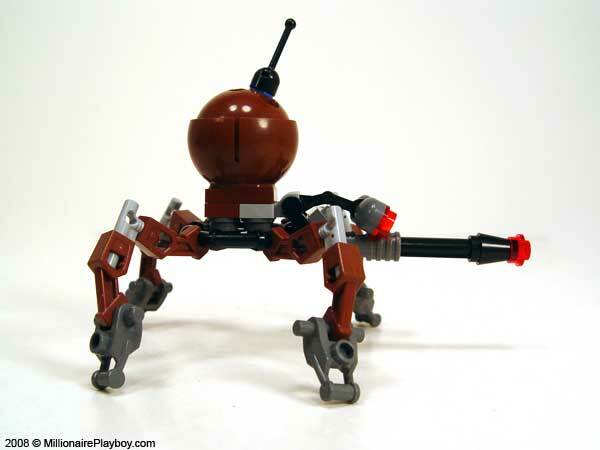 It was a unique idea and I was curious why we haven’t seen this LEGO set sooner.